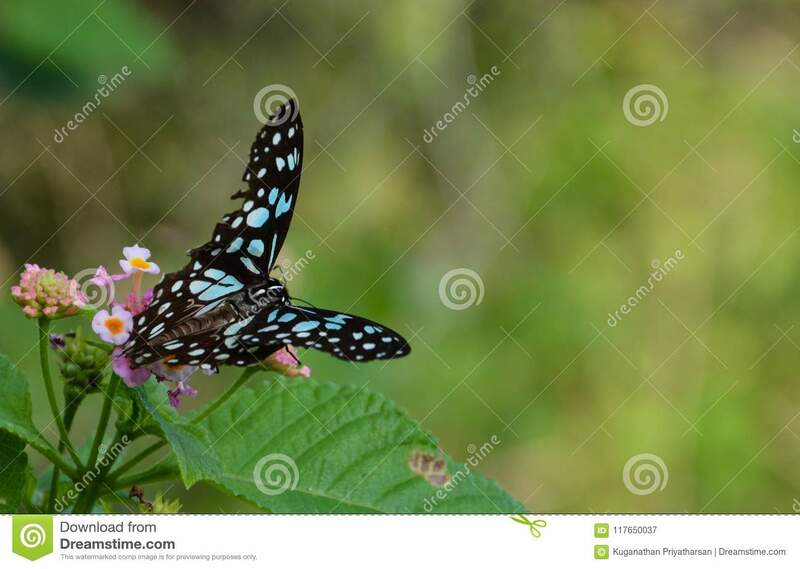 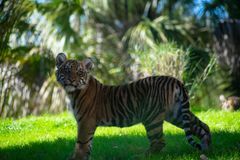 Blue tiger butterfly and Lantana plant. 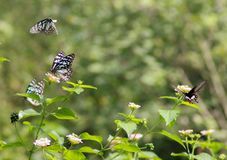 Flutter, butterflies. 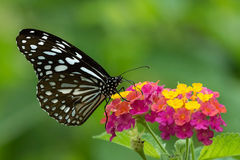 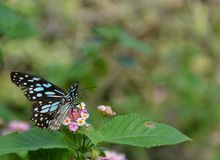 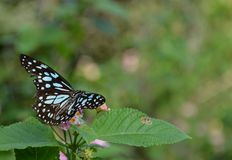 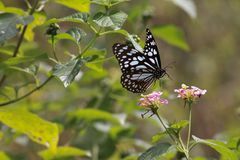 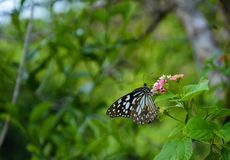 A blue tiger butterfly - Tirumala species, belonging to the Danaid group of butterflies, flies towards a Lantana plant in bloom. 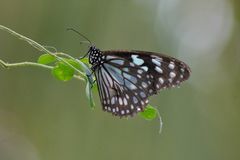 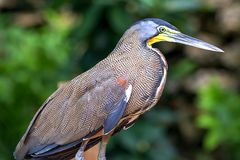 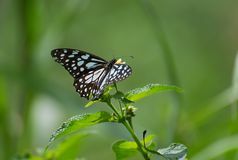 This butterfly is common in South and South East Asia.